If a recent stop at the mall is any indicator, finding a great swimsuit for less than three figures is no easy feat. And uncovering an inexpensive bathing suit that won’t pucker, shrink, or totally unravel on the first wear is even more of a challenge—until now. Luckily, it’s not completely impossible to find a flattering, cheap bathing suit that’ll last you an entire summer. 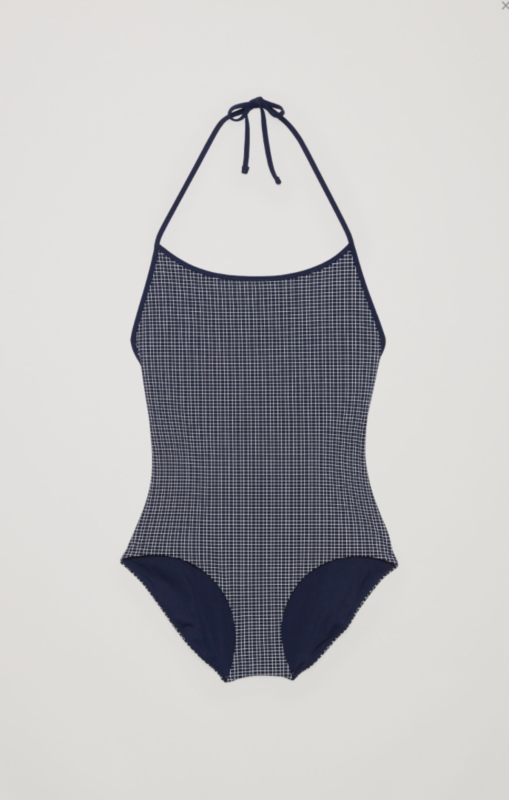 Click through to find 13 of our favorite under-$50 swimsuits.